Looking for the Ultimate Yacht Week Packing list? Well, I’ve got you covered. Figuring out what to pack for Yacht Week can be quite challenging and one of the most important lessons that I learned from my first Yacht Week was that packing as little clothes as possible is almost mandatory. What is the Yacht Week? If there’s one word that can be used to describe The Yacht Week, it would be unforgettable. With endless parties, boats and a vast sea waiting for you to throw your floaty into, Yacht Week is a nonstop party with 48 or so boats filled with strangers from a variety of countries around the world. Fortunately, you won’t have to pack much clothes considering you’ll be living in your bathing suit or bikini so don’t bother packing extra pairs of jeans, shorts, hoodies, etc. You’re going to want to make room for what I call the “Yacht Week Necessities”, aka a short list of some of the best things to pack for the Yacht Week in order to really get the most out of the experience. Whatever you do, do not leave home without packing at least a few, if not all of these Yacht Week must have’s. One of the biggest mistakes you can make in preparation for yacht week is overpacking. It’s not you. It’s everyone else. 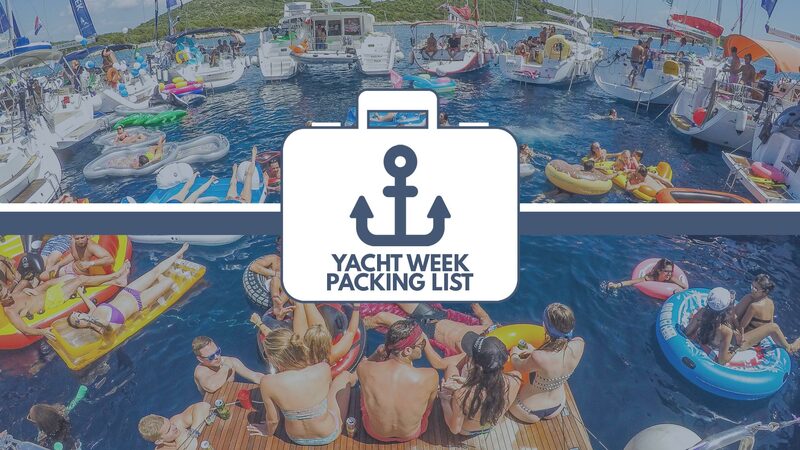 Most of your crew are going to overpack as well so if you plan ahead and only pack a carry-on bag for Yacht Week, you’ll be doing yourself and everyone else a favor by packing light. Trust me when I tell you that no matter how big your Yacht is that space is going to be a really tight squeeze. 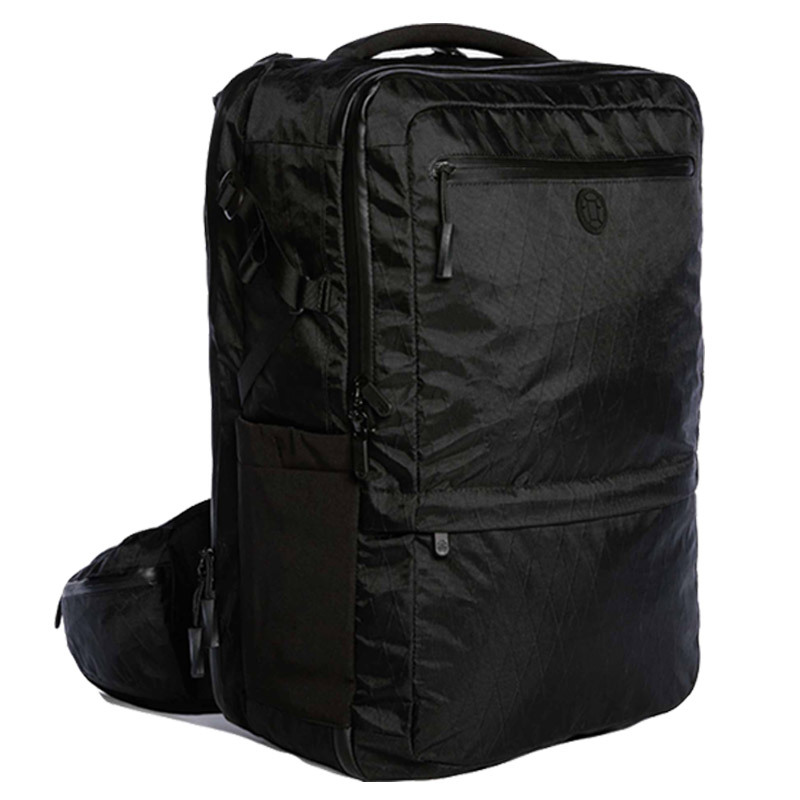 I highly recommend the Tortuga Outbreaker Backpack (Available sizes: 35L/45L). I’ve owned the last two versions of this backpack and after picking up the latest and greatest edition, the Tortuga Outbreaker, I honestly can’t say enough about it. The Outbreaker is my primary piece of luggage when I travel and it’s also the same backpack that I took with me on The Yacht Week. After a few days of everyone tripping over each others belongings on our yacht, everyone wished they had picked up one of these bags. Besides, other than a few bathing suits and a few of the cool things on this Yacht Week packing list, how much do you really need to take with you anyway? You can read my in-depth review of the Tortuga Outbreaker or you can head on over and pick one up now by clicking on the button below. No matter where you travel to, a dry bag should always be at the top of your packing list. During yacht week, these couldn’t be any more important. The last thing you want is for your phone, credit cards, cash and sunglasses to end up waterlogged. Oh, and let’s not forget that a dry bag will offer great protection against all of those spilled drinks aboard. Simply insert your valuables that you don’t want to get wet and then roll and clip the bag to seal it. It’s that easy. You can also clip the bag to a handle on your inflatable raft/float or a variety of stationary objects. Tip: Don’t leave without one of these! GET THE TORTUGA WET/DRY BAG HERE! Fun floats are no exception and are pretty much a must have on Yacht Week. Trust me. Everyone has one. 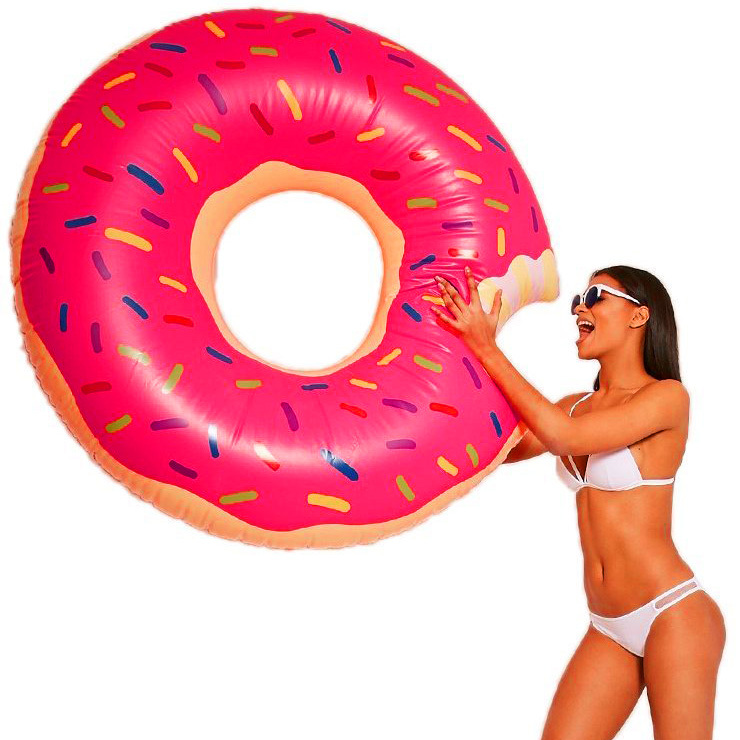 We’re not talking about the typical square or rectangle float that you use for your at home pool, we’re talking about everything from giant swans to ice cream cones, unicorns, donuts, pineapples, pizza slices and watermelons, orcas, poop emojis and more. In other words, the more outrageous and eye catching the better! 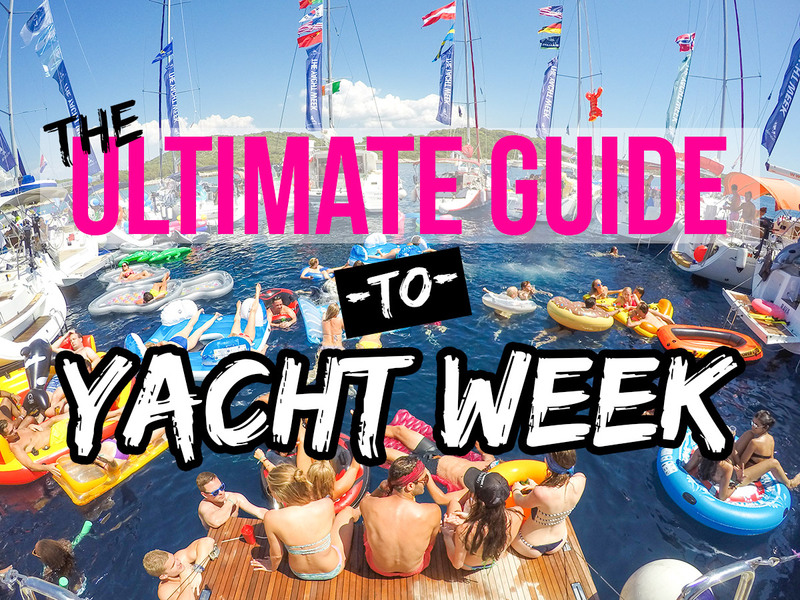 If a crazy float isn’t at the top of your Yacht Week packing list, you’re doing it all wrong. GET YOUR YACHT WEEK FLOATS HERE! Because no one wants to sit there and waste their time filling up their float the old fashion way, you’ll want to make sure you also have one of these. Not only are they easy to use, but they’re cheap as well. And besides, don’t we have better things to use our mouths for? I’m talking about sipping our drinks, of course. GET THE ELECTRIC PUMP HERE! Small, lightweight, easy to pack and incredibly useful, this portable charger is a must have for your iPad and iPhone. Because you’ll be out at sea, you’ll want a reliable way to charge your electronics. Many of these have dual USB ports so you can charge two devices at the same time. Some also have built in LED flashlights which come in handy for when you’re up late night searching for something in the dark. Setting sail on Yacht Week without a backup portable battery charger is like forgetting your bathing suit. Don’t leave home without one. 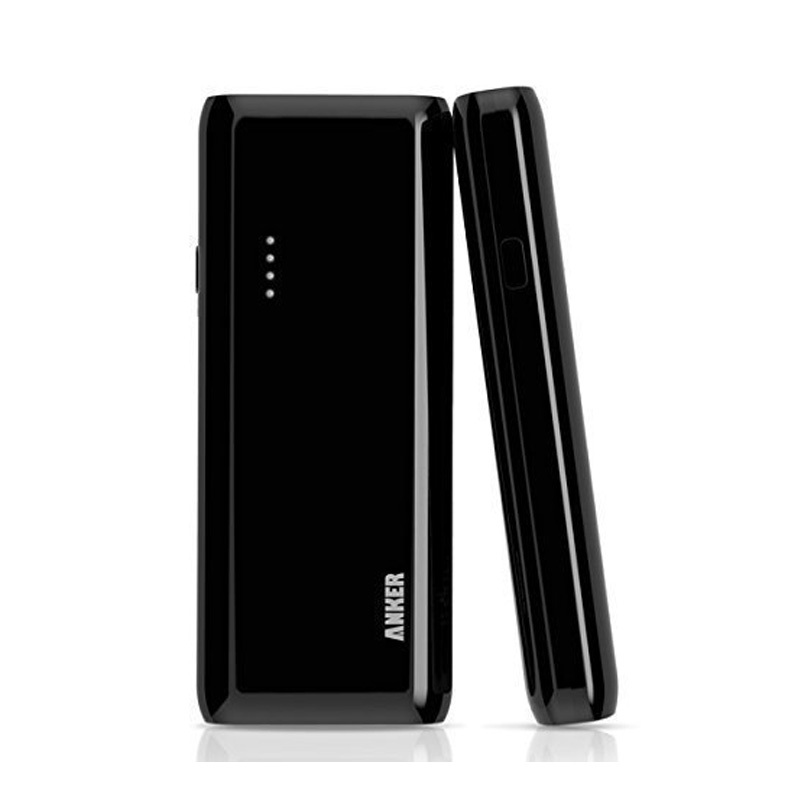 GET THE ANKER PORTABLE BATTERY CHARGER HERE! 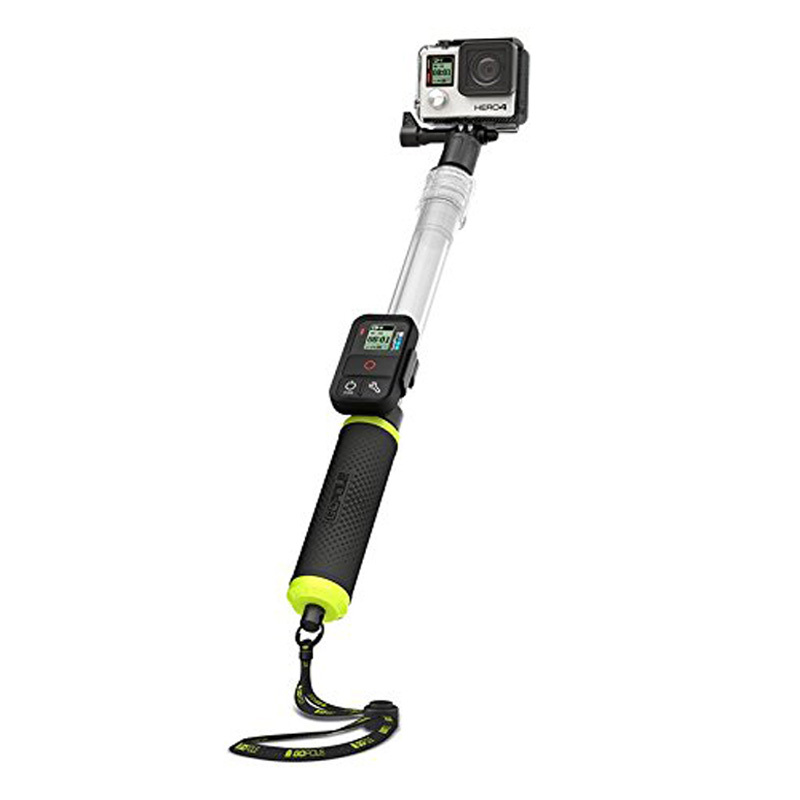 Heading to Yacht Week without your GoPro would be a huge mistake and not packing a floating selfie stick for your GoPro would be almost just as bad. As one of the most popular travel and photography accessories on the market, the GoPole EVO is going to be the perfect solution for epic group selfies on Yacht Week. Wave it around while you’re on the boat, hang it off the edge while you’re sailing to your next destination, even take it in the water with you as you float around with your friends. Remember the times when it took an hour to fill 25 water balloons? Some genius decided that you should be able to fill 100 water balloons in less than 60 seconds. Yeah, you read that right. Fill up 100 ballons per minute with Bunch O Balloons and get to tossing. Oh, and don’t forget to pick yourself up a water balloon launcher for long distance shots at sea. 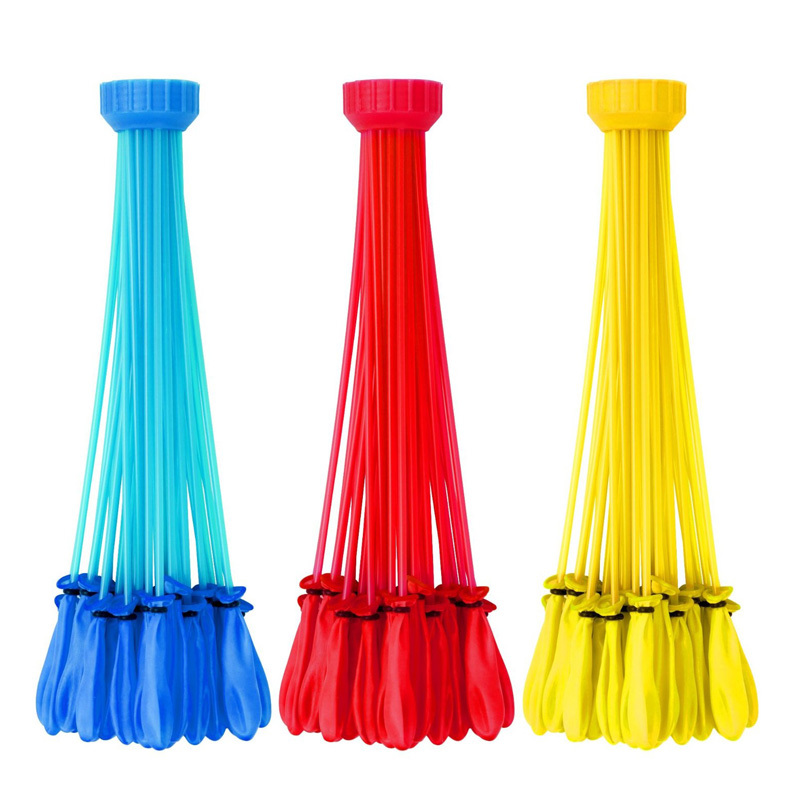 GET THE RAPID WATER BALLOON FILLER HERE! 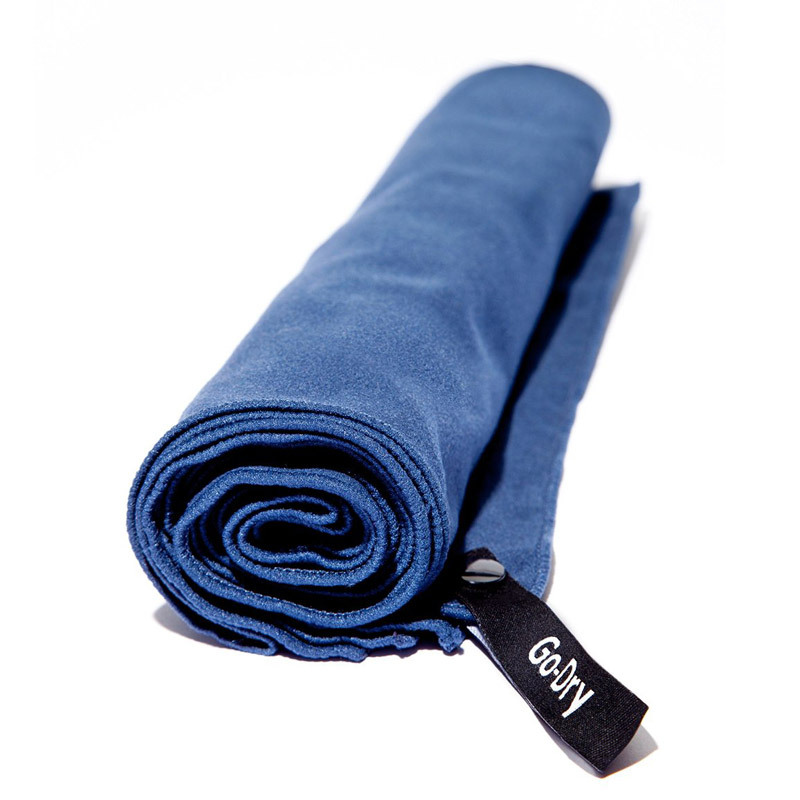 Microfiber towels not only dry super fast but they’re also great for those who are looking to pack as light as possible. 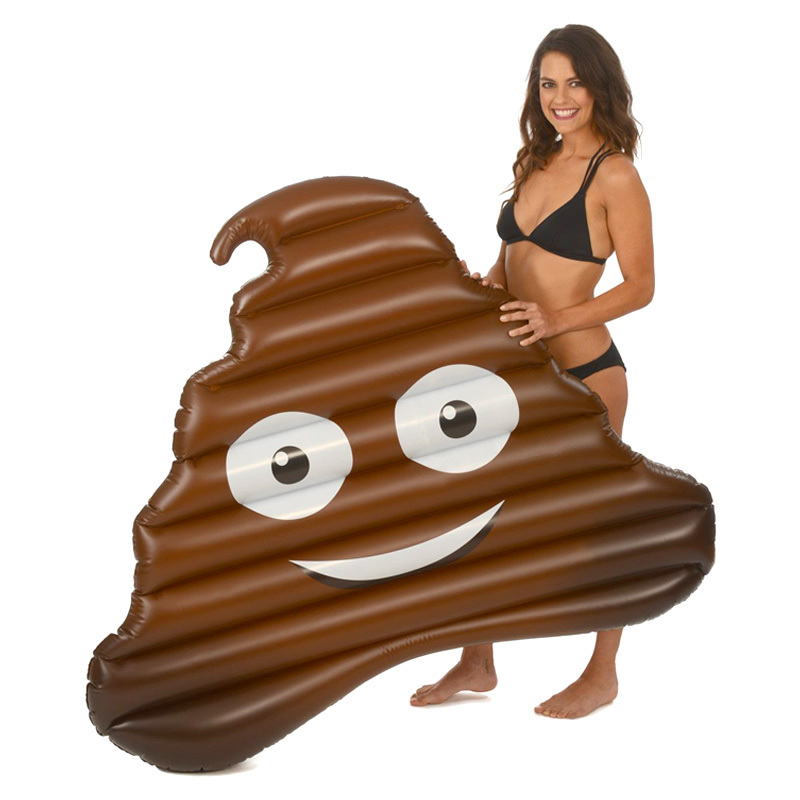 Forget bringing an actual beach towel. Those take up far too much room. This specific microfiber towel packs into the size of a coffee mug. Now we’re talking. Fast drying and super lightweight microfiber is really the only way to go on Yacht Week. GET YOUR QUICK DRY TOWEL HERE!! One of the worst and most common things that occurs during Yacht Week is people dropping their phones in the sea. Unfortunately, it happens all the time. Nowadays there’s really no excuse for mistakenly dropping your phone in the sea considering the wide variety of waterproof cases and dry bags on the market. Here’s an ultra budget friendly option when it comes to keeping your phone protected from the elements. Pick up one of these cases and rest assured that your phone will remain safe and dry during Yacht Week. Looking for next level protection? Check out these LifeProof cases. 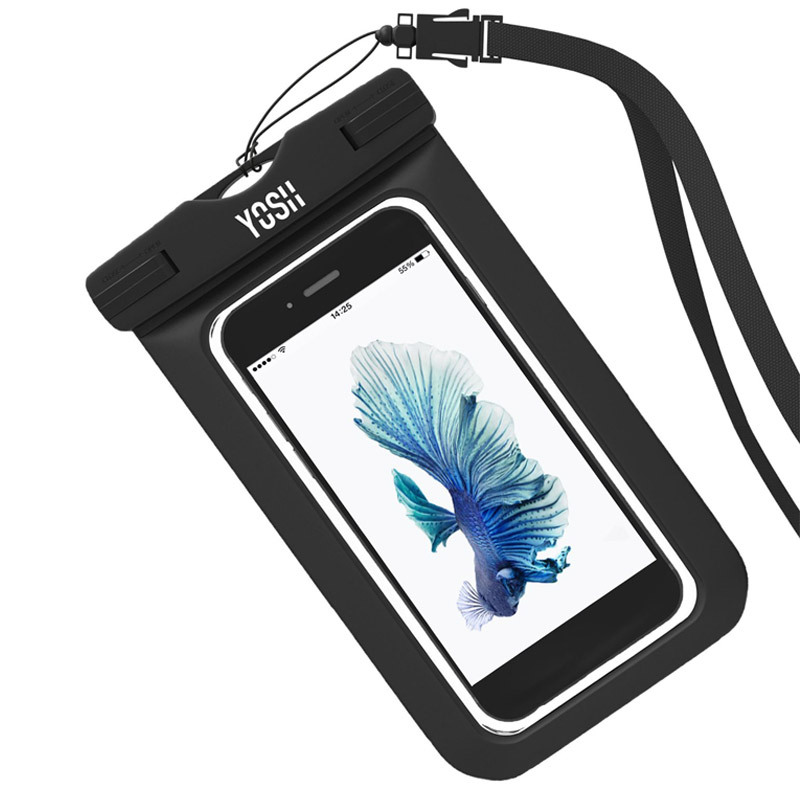 GET THE YOSH WATERPROOF CASE HERE!! One of the coolest parts of yacht week is getting to party with people from around the world. The best way to know where someone is from is to take a look at their country flag. Don’t have one? You better run out and get one now, they’re a must have for everyone on board and should be on everyones Yacht Week packing list. GET YOUR YACHT WEEK FLAG HERE! Does your boat have air conditioning? If not, you’re definitely going to want to purchase one of these mini fans before you go. Even though nightfall means saying goodbye to the sun, it doesn’t always mean saying goodbye to the heat. Yacht Week yachts get boiling hot at night and what sleep you do get will really depend on how comfortable and cool you are. Also, because of their small size, mini fans something I highly recommend for light weight packing for Yacht Week. 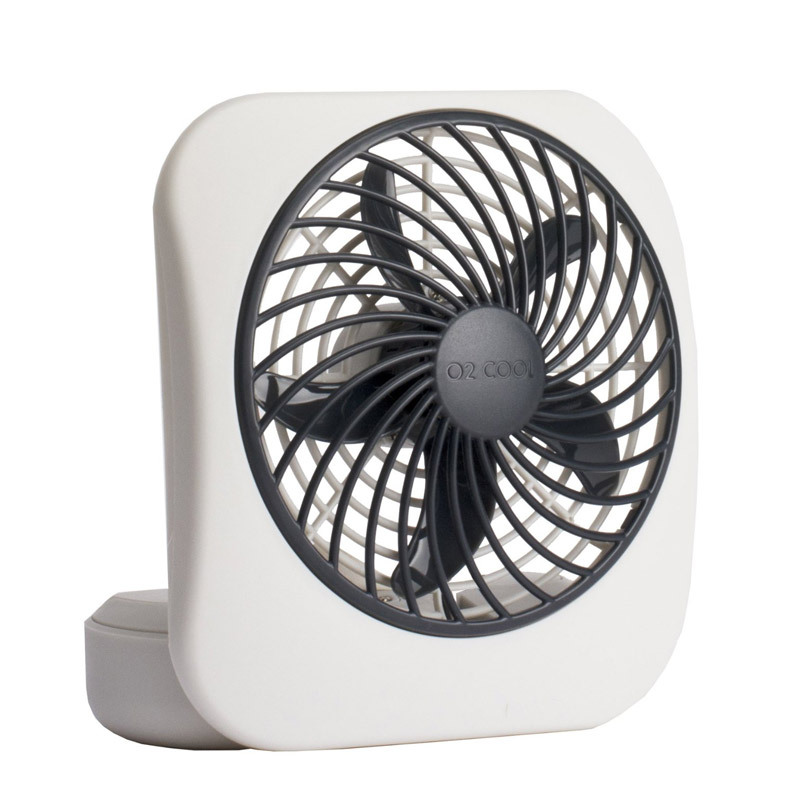 GET YOUR MINI FAN HERE! 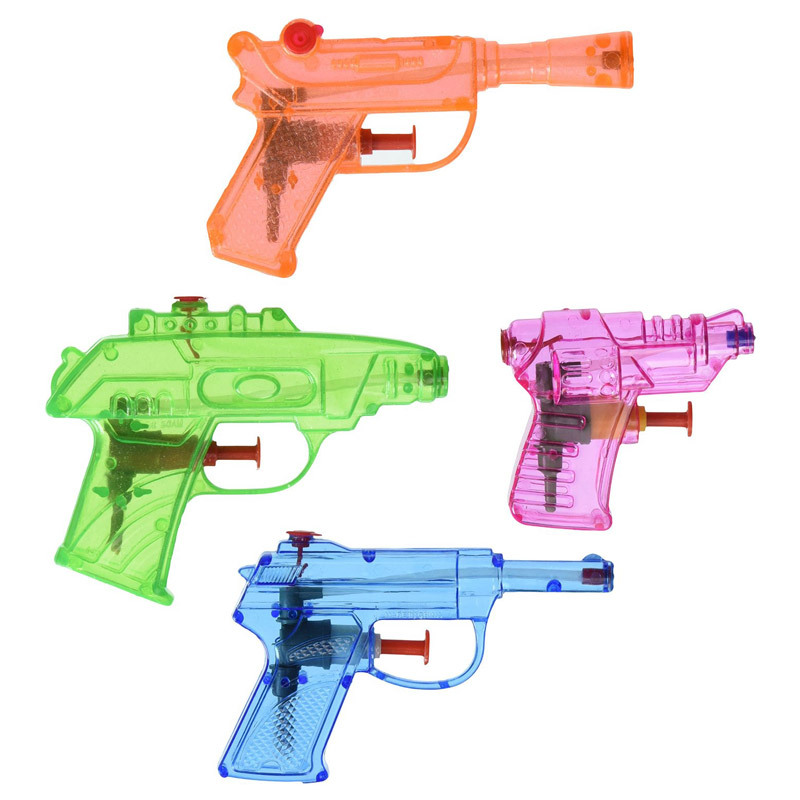 Once you grow tired of the water balloons, if that’s even possible, you’ll want to mix things up and add a few squirt guns to your arsenal. They’re small, lightweight, easy to use and even easier to pack. Hand a few of these out to friends and bring them along with you when you’re chilling on your rafts in the center of the Yacht Week circle. Even better? They’re cheap. Grab yours now. Some people can handle rough seas while others have serious issues involving dizziness, nasuea and more. The reason I’m listing this as a Yacht Week necessity is because I saw a lot of people wearing these over the course of the week and when I asked them if it was working for them, everyone seemed to be more than satisfied. Be sure to keep in mind that long days of drinking and sunshine on a boat may take its toll. 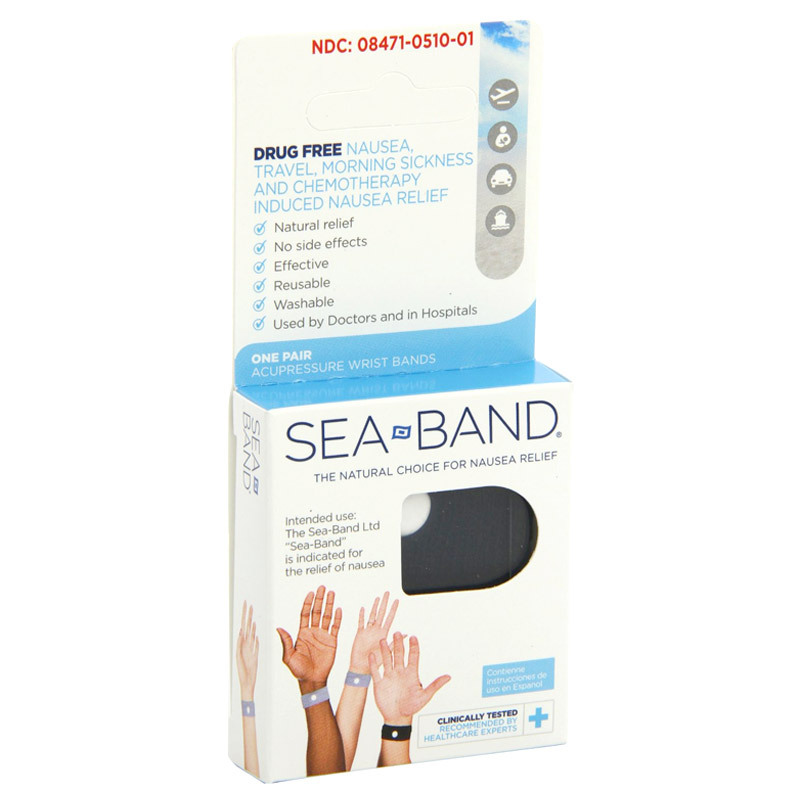 With a Seaband, you’ll be able to manage your sea sickness and keep yourself feeling grounded while you’re at it. You’re on a yacht, right? 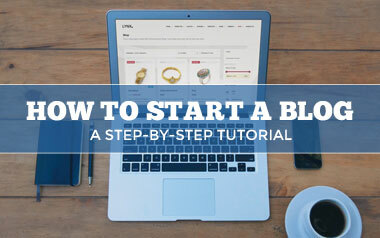 Now it’s time to make sure that you look the part. Captain’s hats are very popular on Yacht Week. Sometimes you’ll see entire boats wearing them. They’re somewhat cool looking, fun to wear and an awesome ice breaker when making new friends. And who says that you can’t wear them off the boat? You might have just found your new favorite party accessory. 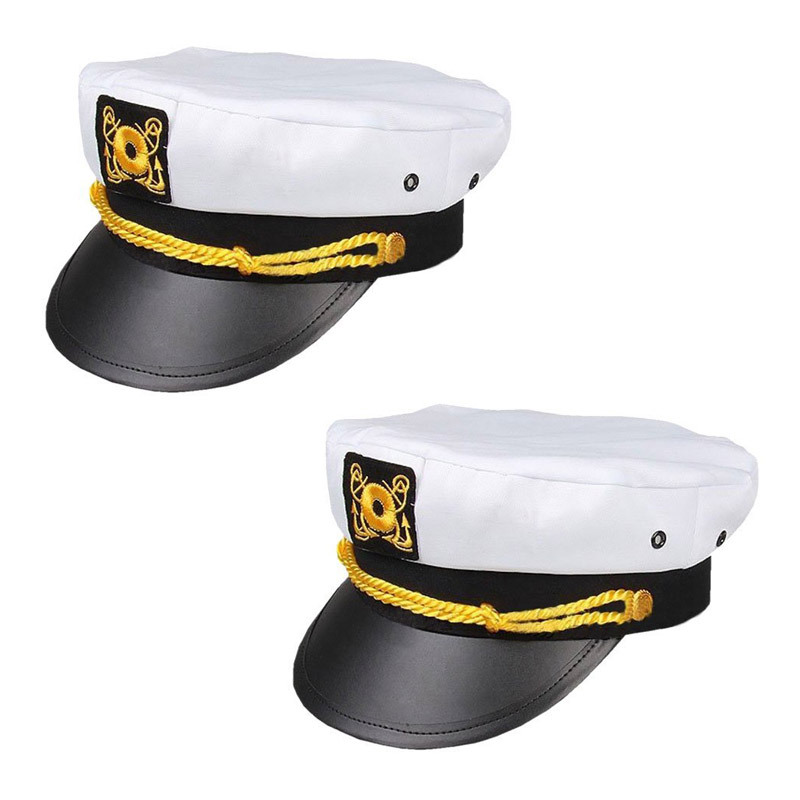 GET YOUR CAPTAIN HATS HERE! 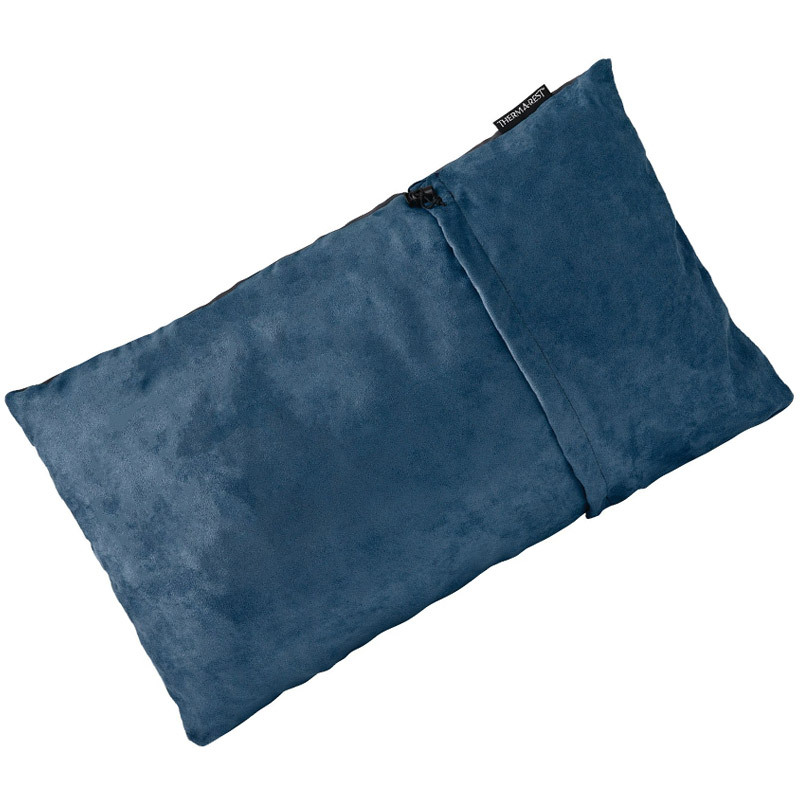 A compressible travel pillow is not only something you can use on your travels but it’s also something you’ll find very useful when you do find a few minutes to catch up on your sleep during Yacht Week. These pillows are extremely comfortable, easy to pack and in my opinion, a great addition for your Yacht Week packing list. GET THE THERMAREST PILLOW HERE! Do I really need to explain this one? Okay. Let me tell you why glow in the dark body paint is a must for Yacht Week. Why? Because girls love this stuff. Glow in the dark body paint is an instant hit on Yacht Week, especially for the late night parties. It’s also a great conversation starter. Paint bodies, play games, and dance through the night glowing under the moonlight. GET YOUR GLOW IN THE DARK BODY PAINT HERE! Music is a huge part of Yacht Week so having your own portable waterproof speaker is an absolute must when packing for Yacht Week. You can play DJ while you’re floating around in the sea with your friends and not have to worry about the speaker getting waterlogged. Pair this speaker with your iPhone via Bluetooth and you’re in business. It’s really as easy as that. 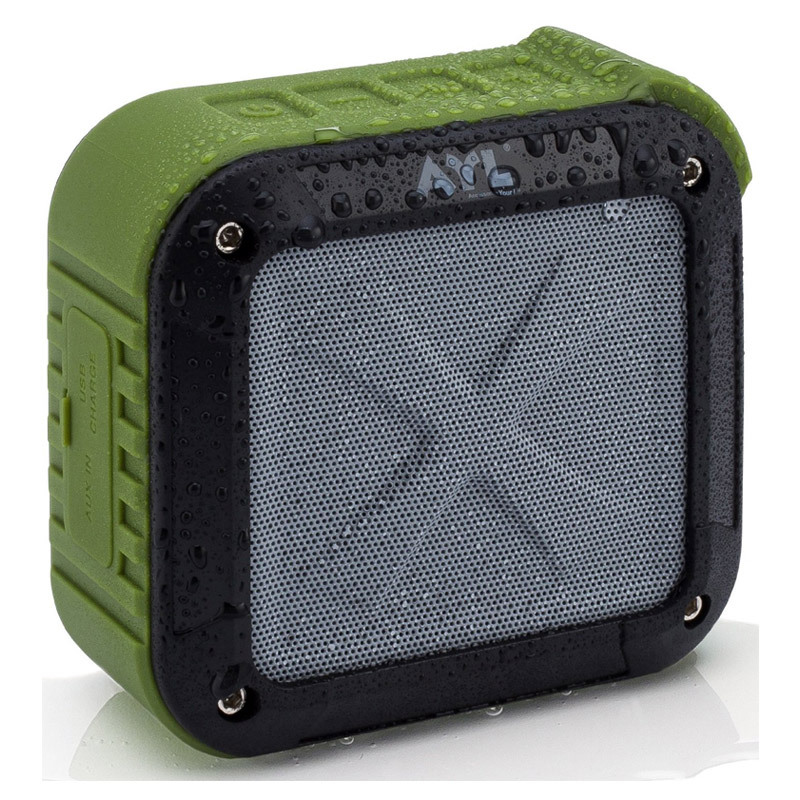 GET YOUR PORTABLE WATERPROOF SPEAKER HERE! 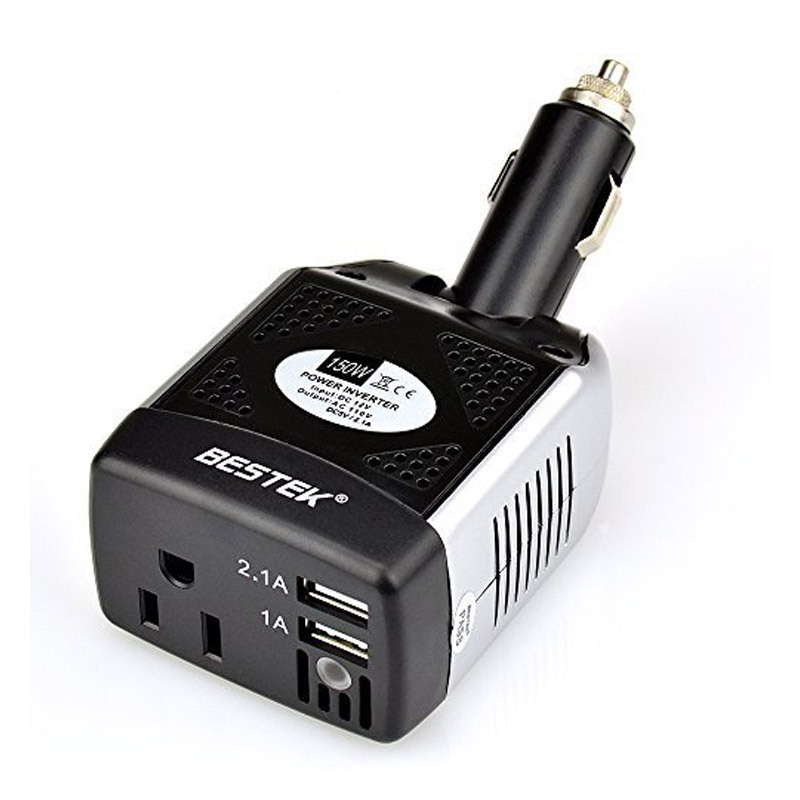 If you plan on bringing your laptop, you’ll definitely want to pick up a power inverter like this one. This awesome Yacht Week accessory can charge and power your laptop and the rest of your devices so you can be sure to never run out of battery during the week. 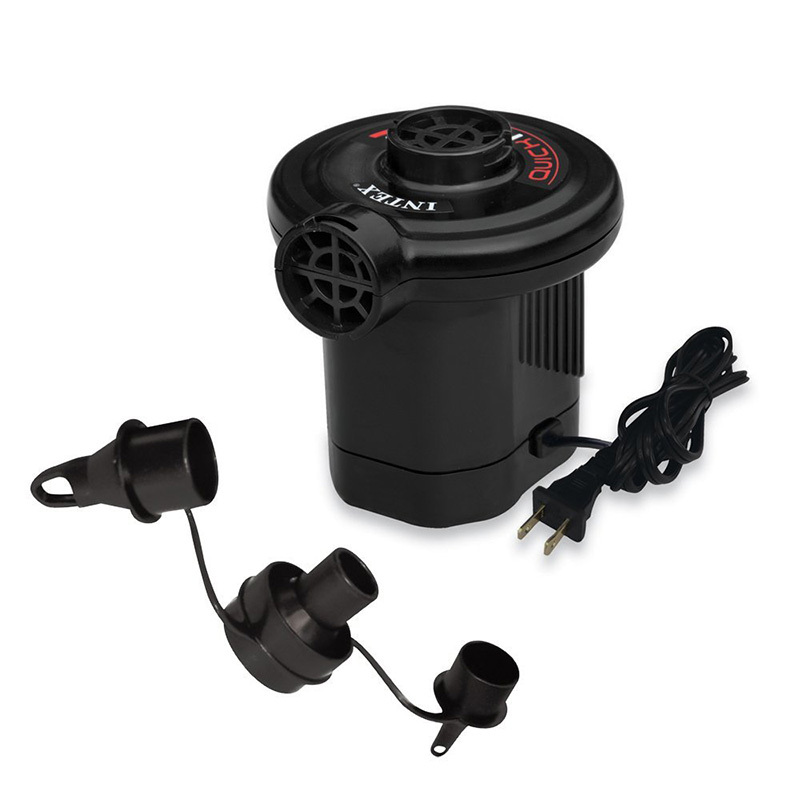 This specific model also has dual 3.1A USB charging ports and connects via a 12V cigarette lighter socket. Add one of these to your Yacht Week packing list. You won’t regret it. GET THE POWER INVERTER HERE! 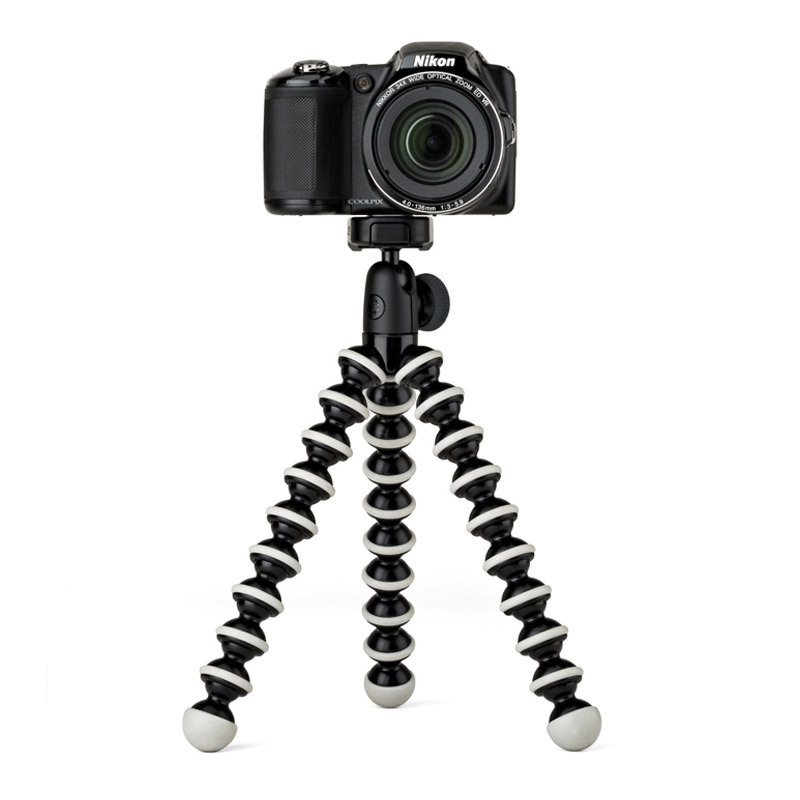 Great for mounting your camera just about anywhere, the JOBY Gorillapod is something I carry around the world with me. My Gorillapod came in handy more than a few times on Yacht Week, especially when I wanted to capture a group photo and I was able to wrap the legs of the Gorillapod around a pole on the yacht and save the day. With this you’ll be able to capture unique angles, time lapses and much, much more. If you’re into that sort of thing, that is. Whether you’re renting your own yacht with a group of friends or joining one, these solar LED lights are always a good idea to separate your yacht from the rest. Not only will you be able to light up your common areas on the yacht to keep the party going, but you’ll save money by avoiding using the boat’s electricity. As you know, it’s sunshine all day on Yacht Week so you never have to worry about your solar lights not lasting the night. Wrap yourself in these at the party and you’ll definitely stand out in the crowd. 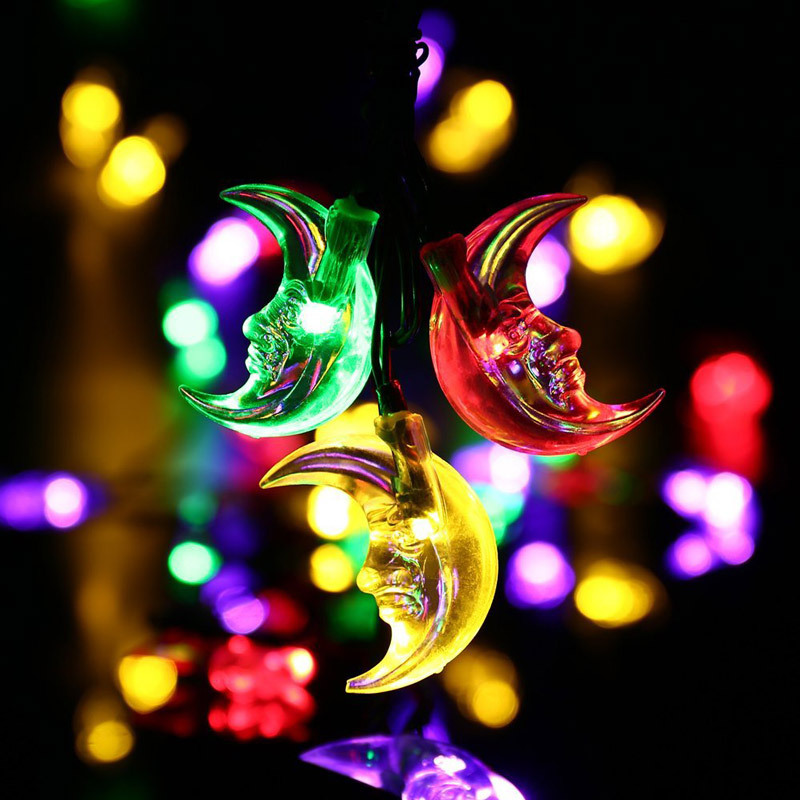 GET THE SOLAR LED LIGHTS HERE! Hanging toiletry kits are without a doubt a great investment, not just for Yacht Week but for general travel as well. 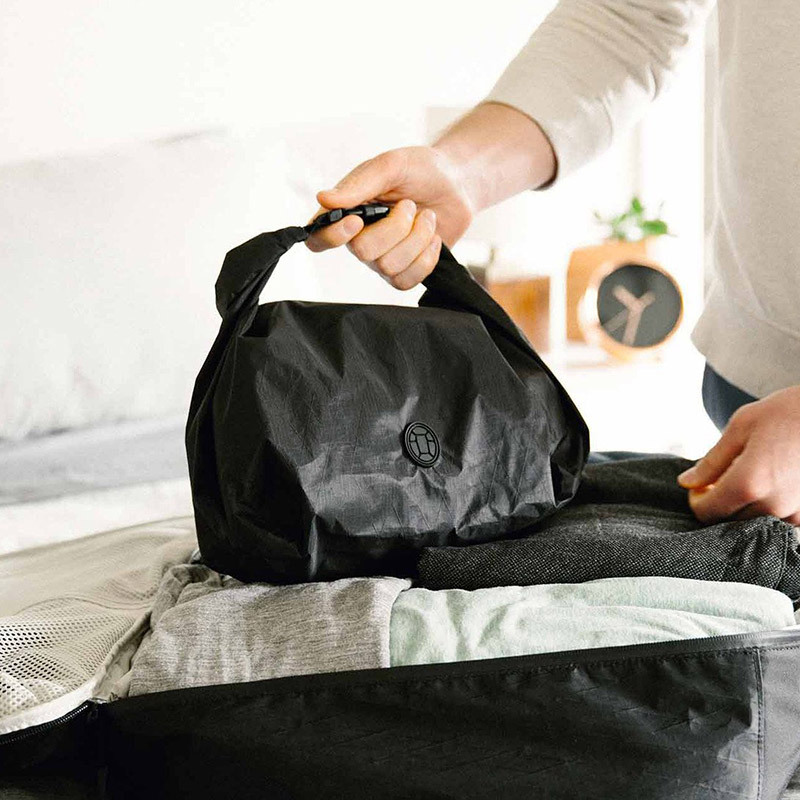 Hanging toiletry kits make it incredibly simple to hang, pack and carry all your most important sprays, gels, creams, combs, face wipes and more. 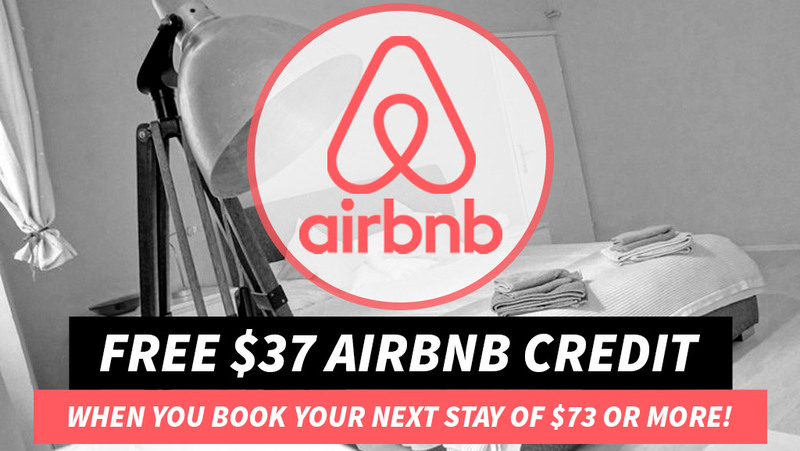 Toss in your toothbrush, toothpaste, deodorant, body wash and shampoo and you’re good to go. Oh, and this specific toiletry kit is very reasonably priced. Get yours now! 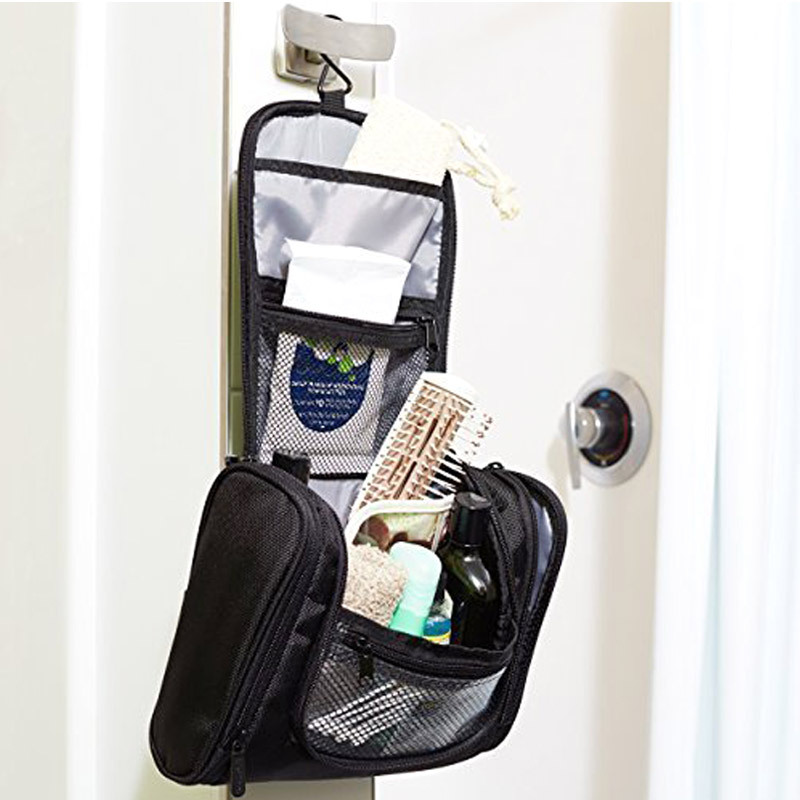 GET YOUR HANGING TOILETRY KIT HERE! 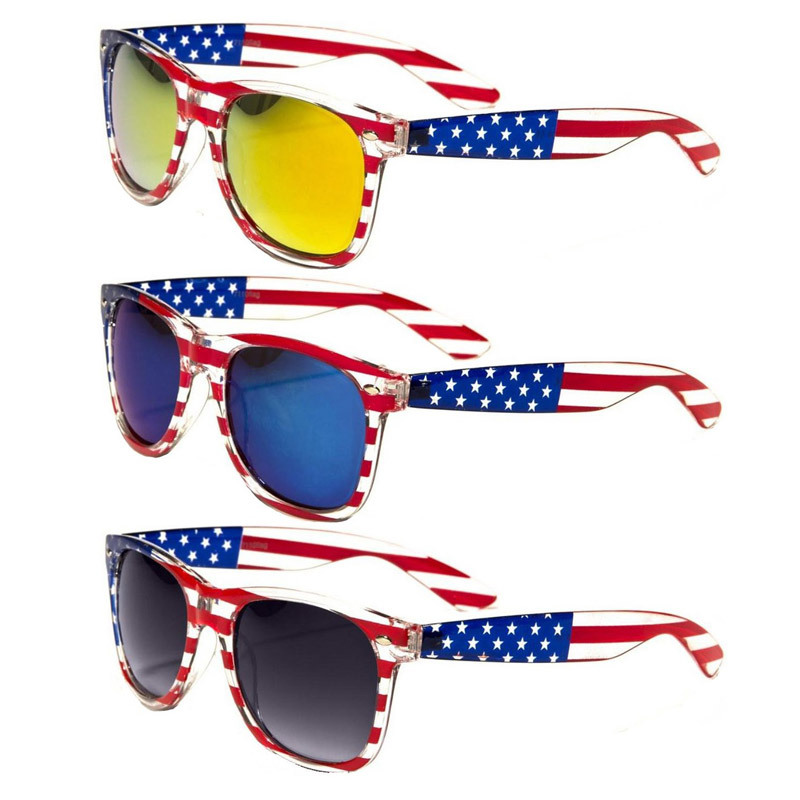 If you’re planning on dressing as fun and wild as possible, American flag sunglasses like these should help do the trick. Why just have regular run of the mill sunglasses when you can make a fashion statement and represent your country at the same time? There are a variety of countries to choose from, not just the USA. Check them out today. 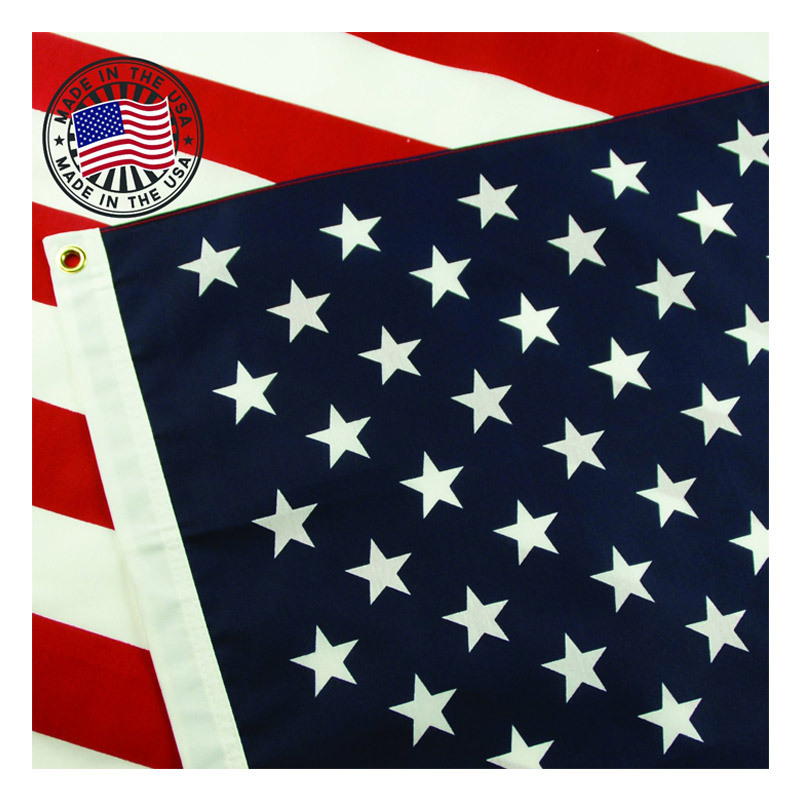 BUY YOUR FLAG SUNGLASSES HERE! 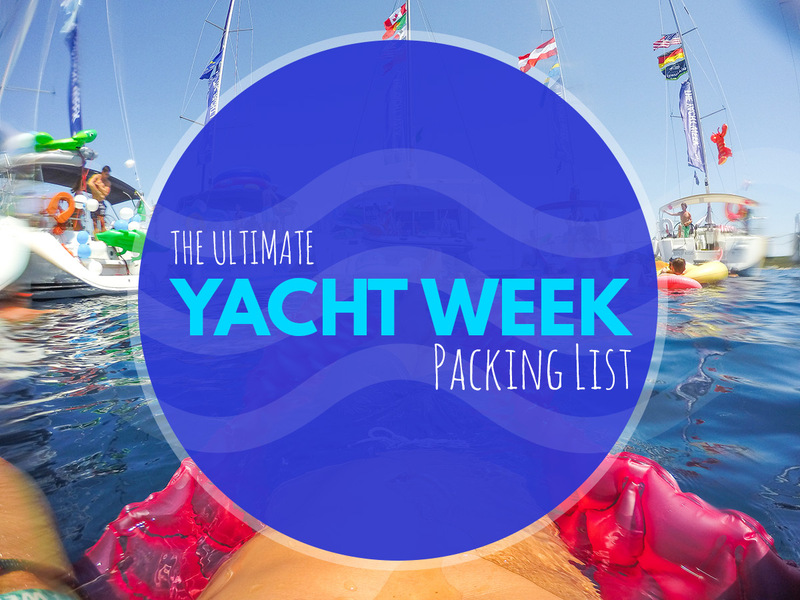 Well, that’s about it for this Yacht Week packing list — I hope you found it to be helpful! Is there anything else you want to know when it comes to what to pack for Yacht Week? If so, feel free to leave a comment below and I’ll respond to you ASAP. TYW looks like such an incredible time- loving these items! Great list of essential things to have when travelling. Great article as always! Great list! Me and my friends are super excited to go this summer. Definitely a lot of things on here I didn’t think of. Going shopping asap. Thanks Jonathan. 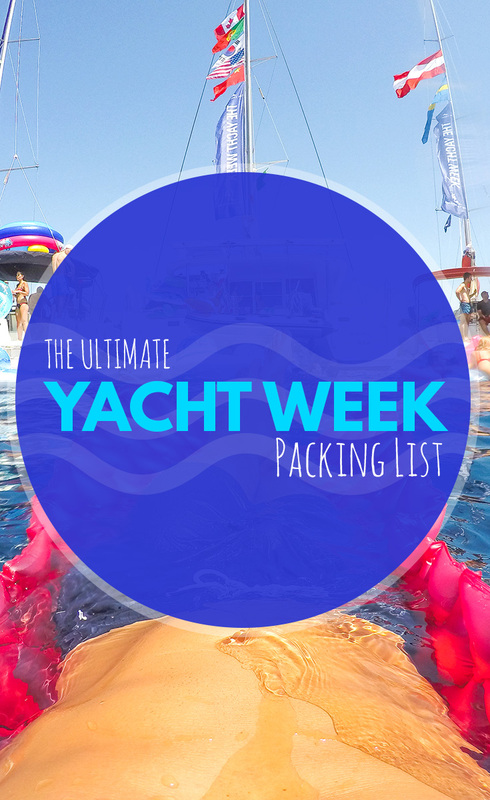 Yeah, that’s exactly why I created this Yacht Week Packing List — because there are so many things that are necessary that you would have never thought of taking with you. Best of luck! 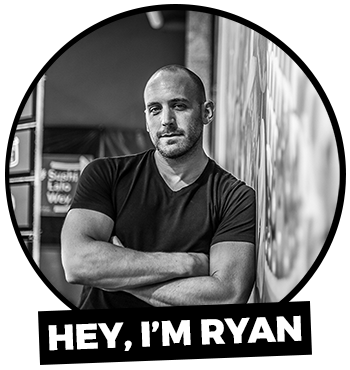 Incredible guide Ryan, going this summer and your list definitely has some great items I hadn’t have thought of yet…or would have thought to bring. Thank you good sir! Thanks Trevor. I’m so glad that you found it to be helpful. Honestly, I created this packing list because after I finished Yacht Week I realized how many things I wished that I had taken with me on the trip. A list like this would have been absolute game changer! Now I’m simply passing on the good karma.